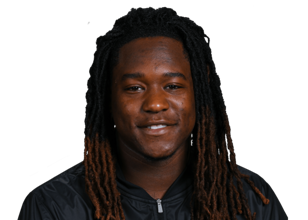 Shaquem Alphonso Griffin /ʃəˈkiːm/ (born July 20, 1995) is an American football linebacker for the Seattle Seahawks of the National Football League (NFL). 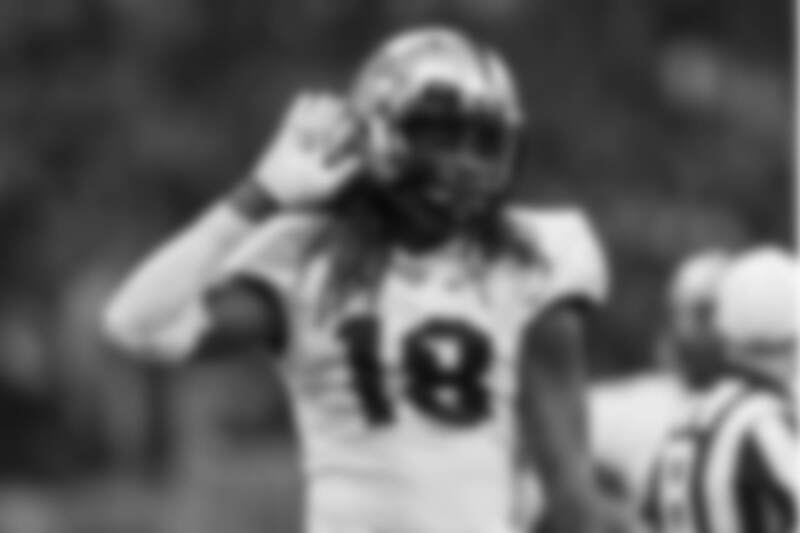 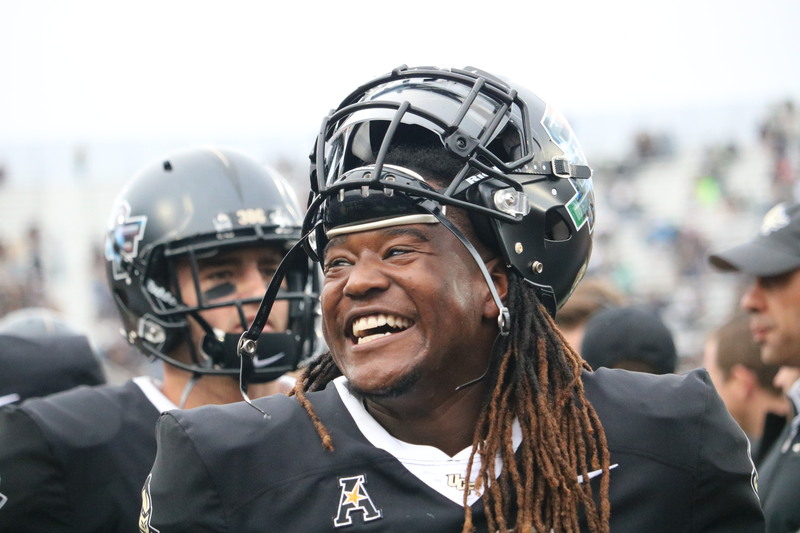 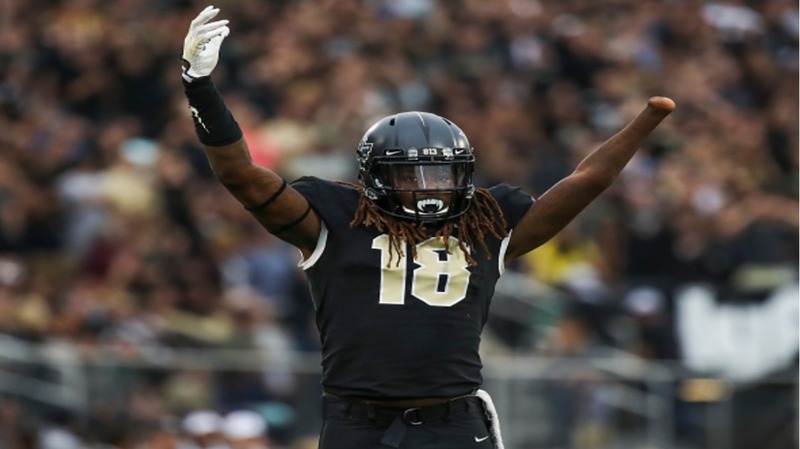 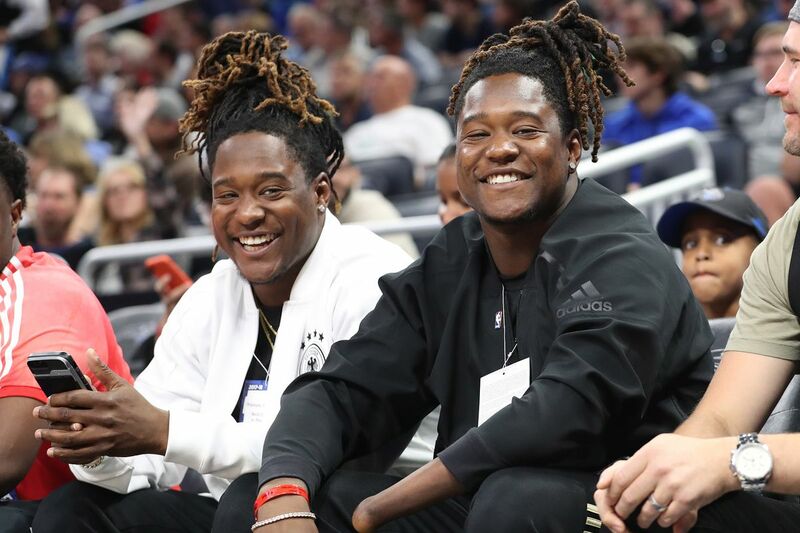 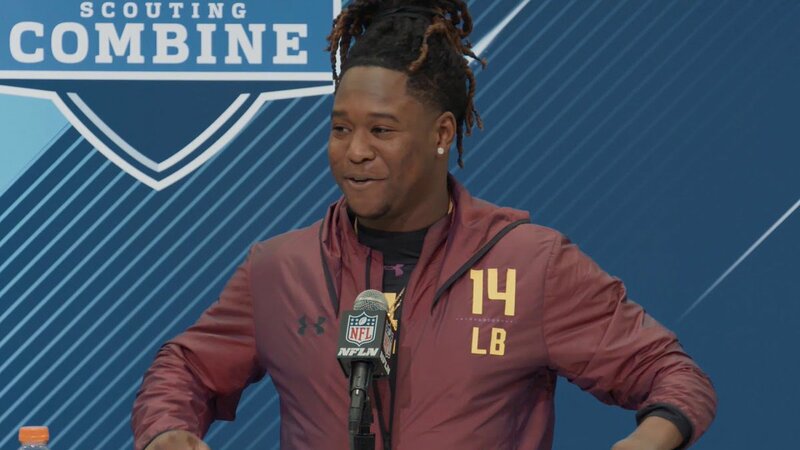 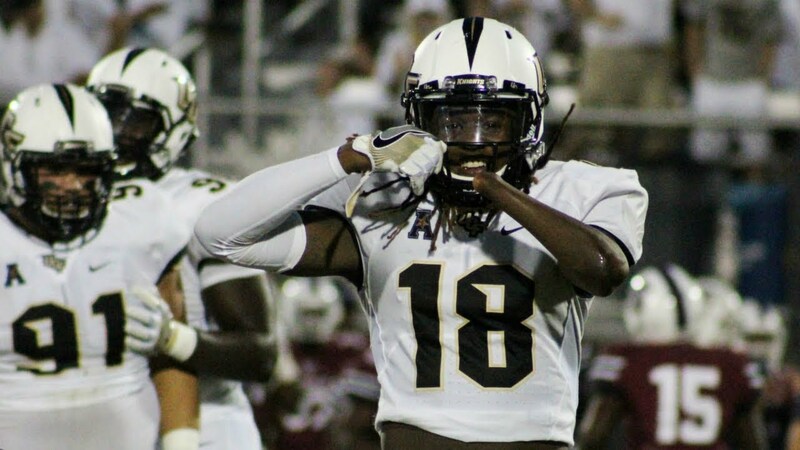 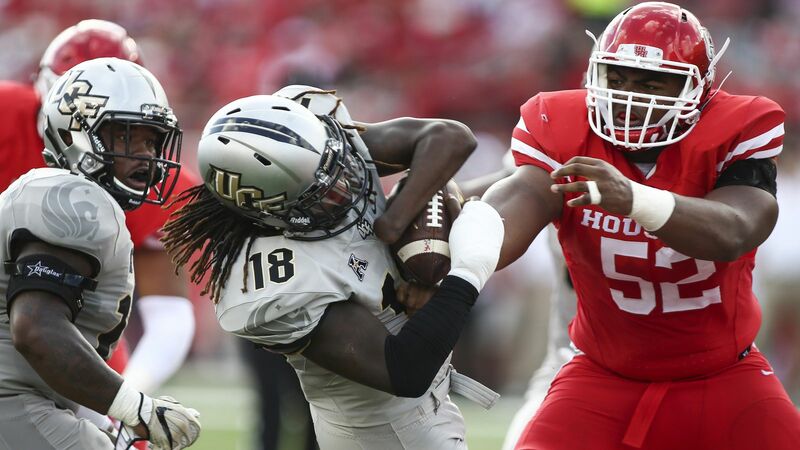 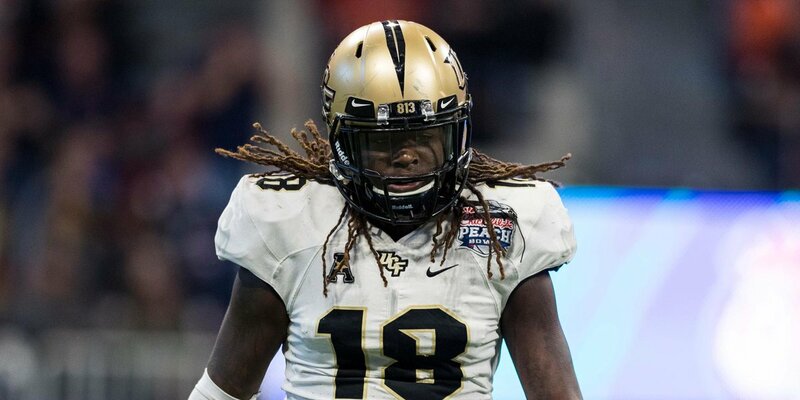 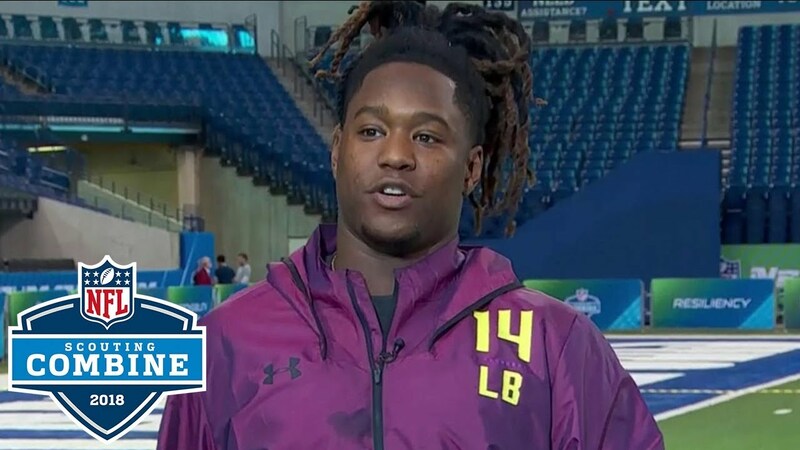 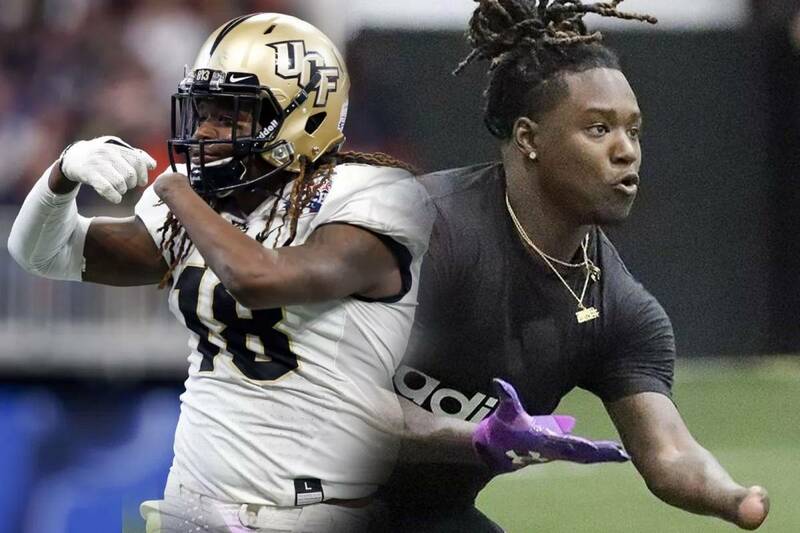 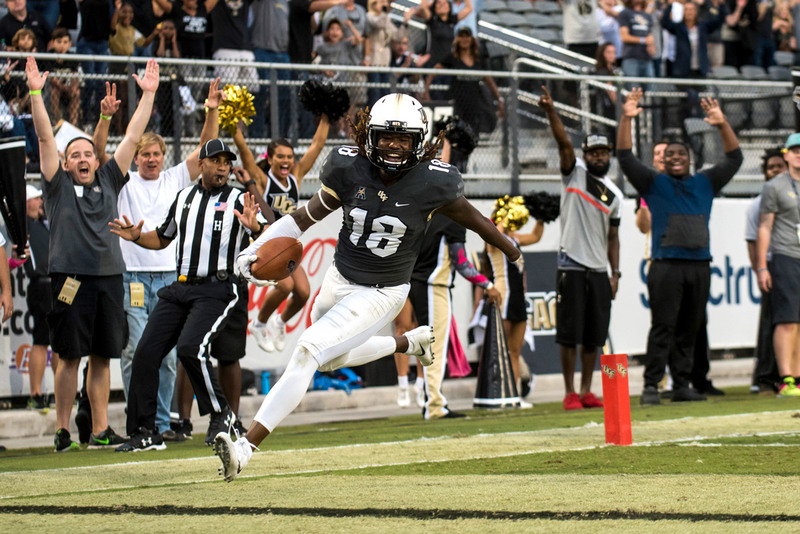 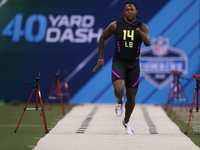 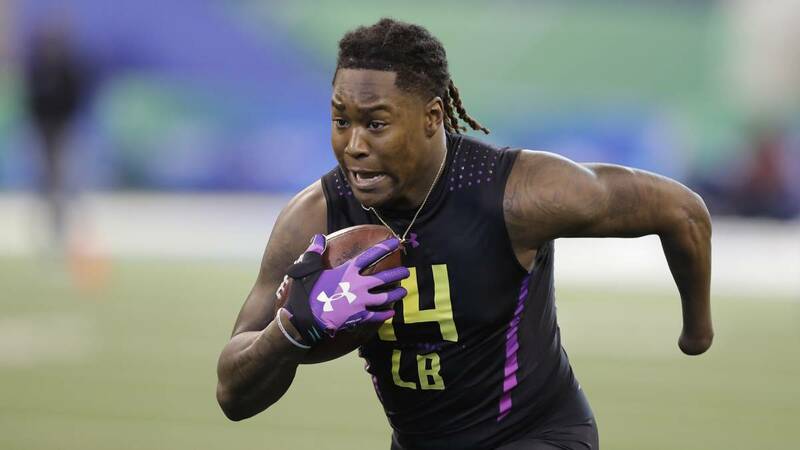 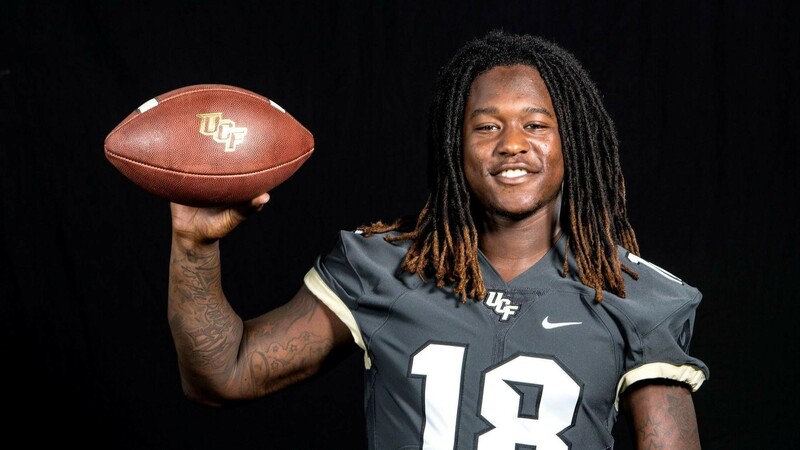 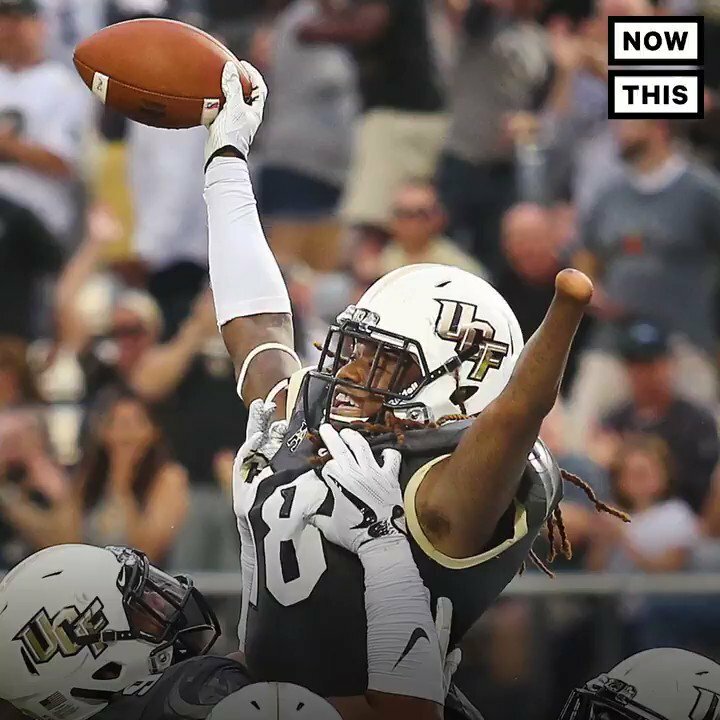 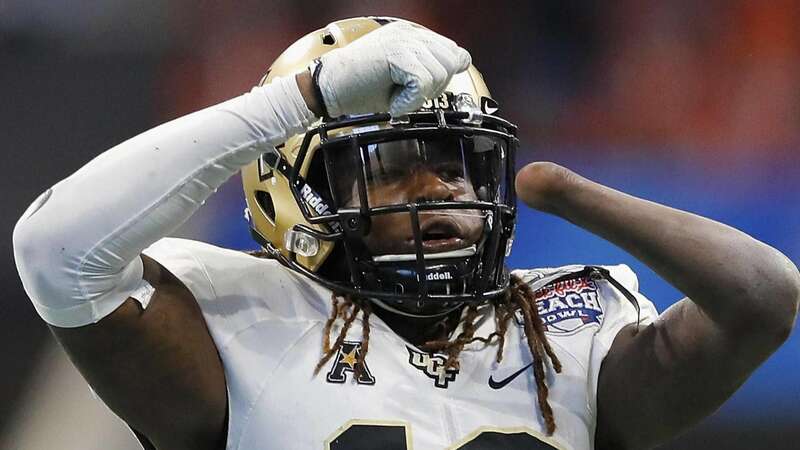 He is the twin brother of Seahawks cornerback Shaquill Griffin, and both brothers played college football for the University of Central Florida Knights. 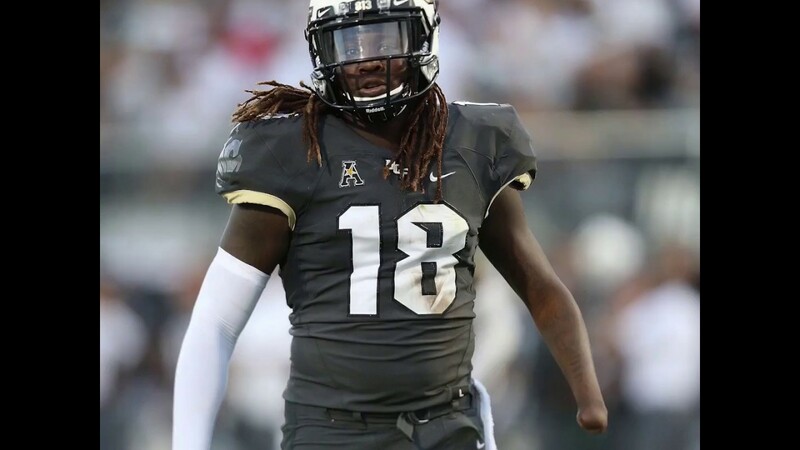 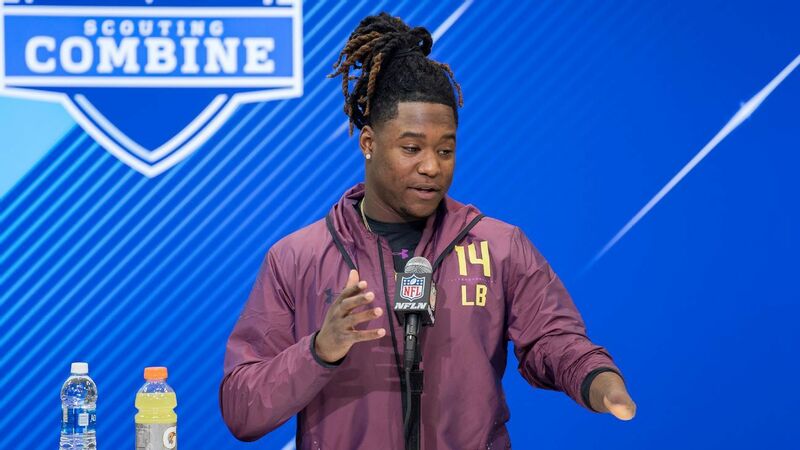 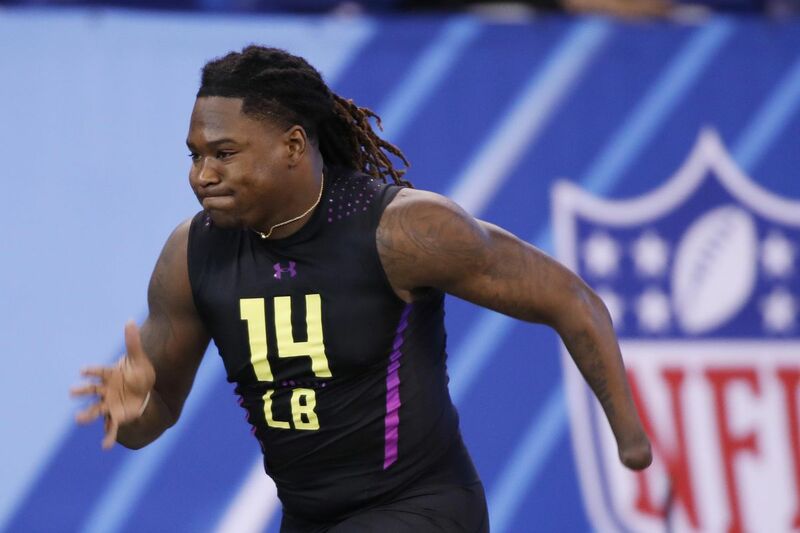 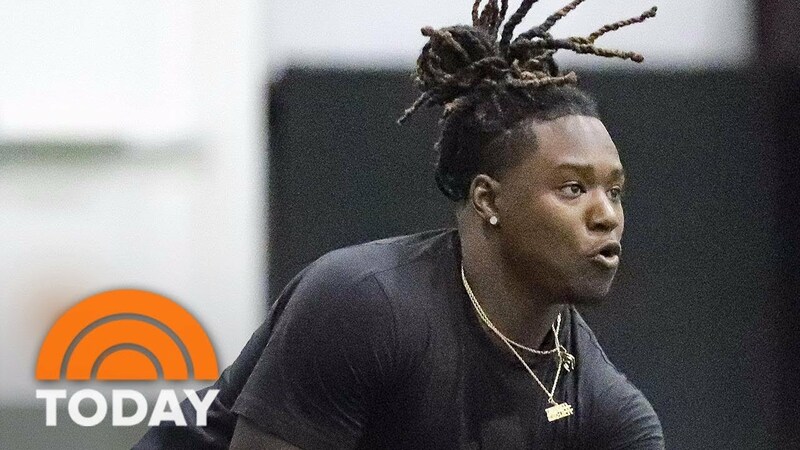 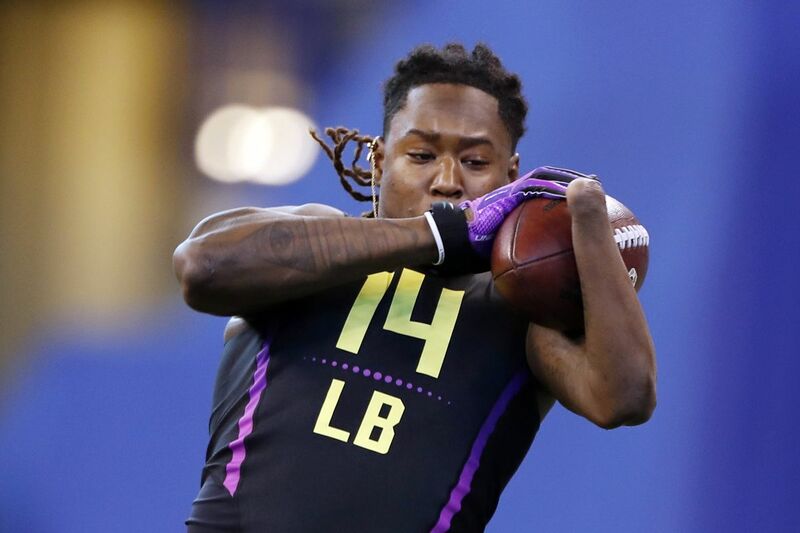 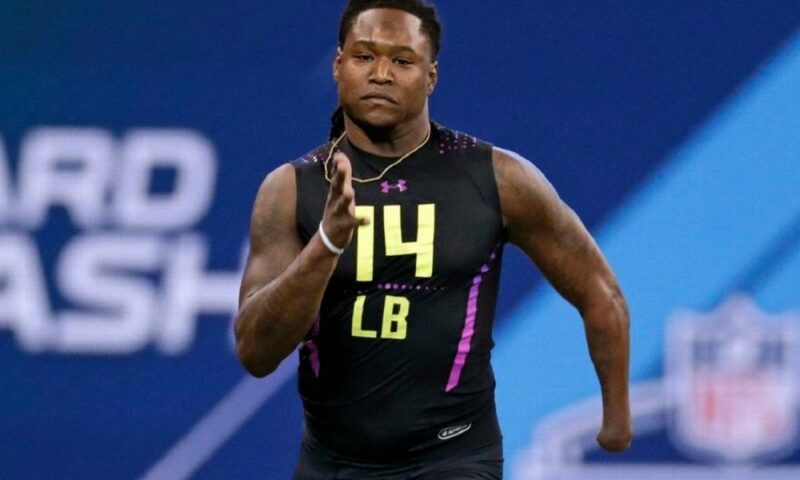 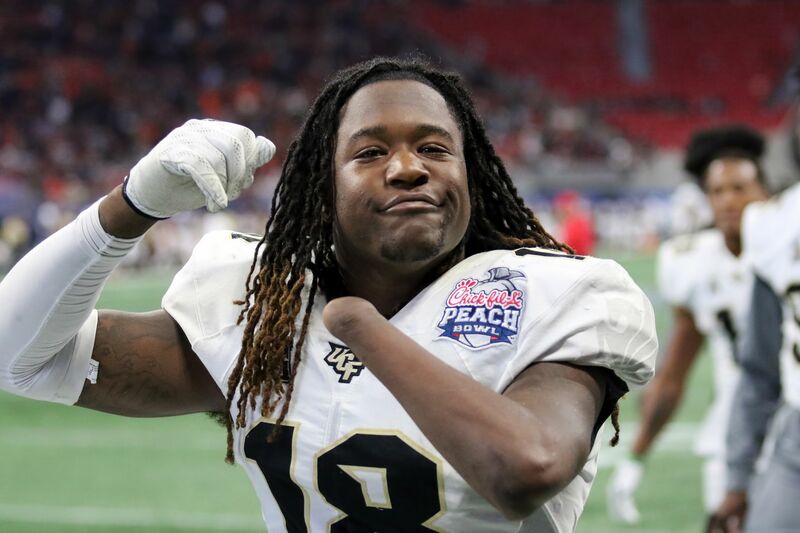 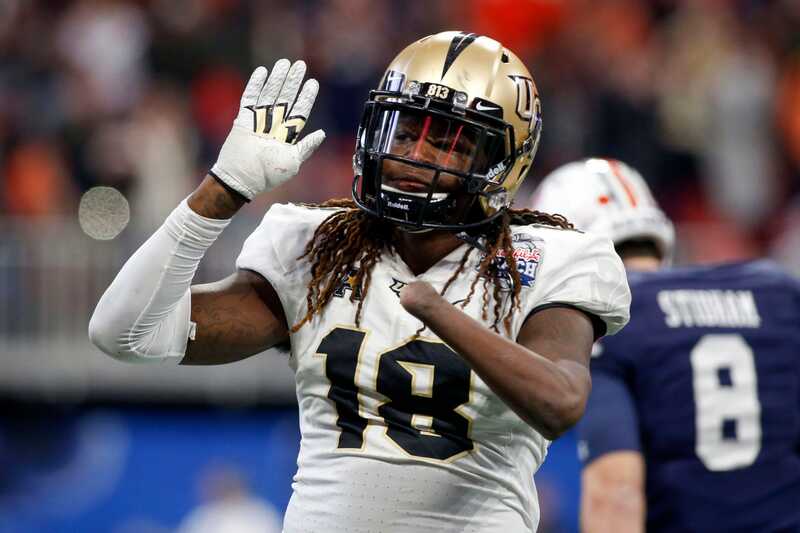 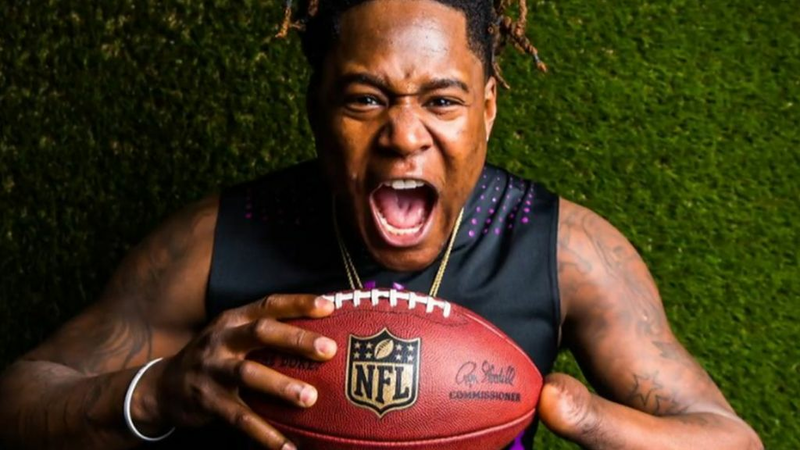 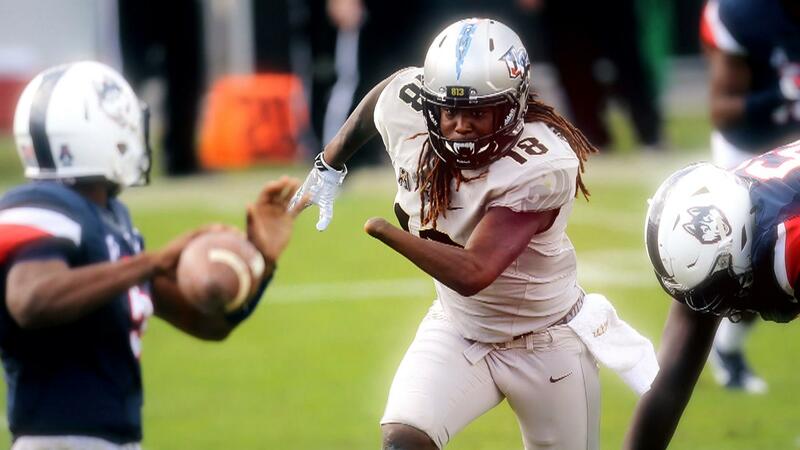 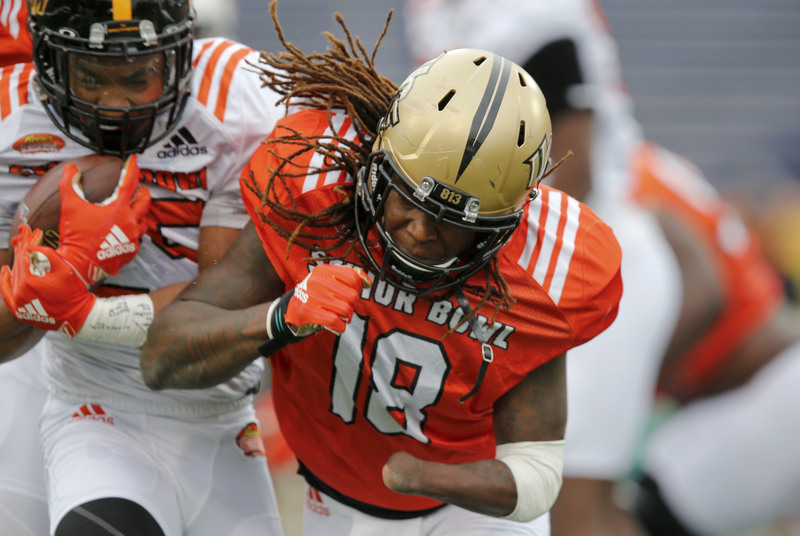 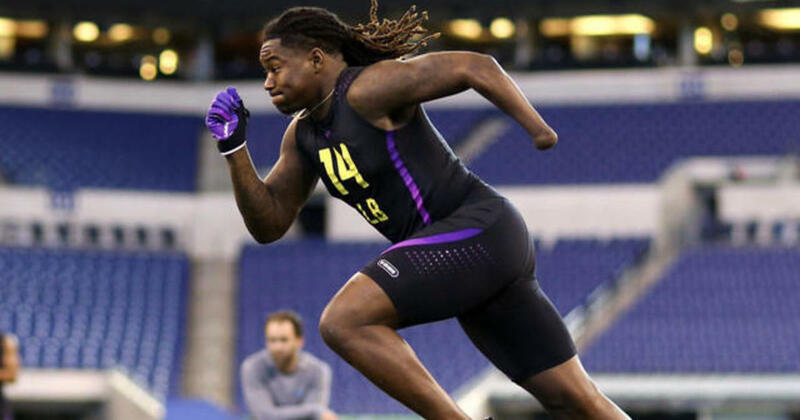 As an amputee with one hand, Shaquem Griffin received extensive media coverage as a prospective 2018 NFL Draft pick. 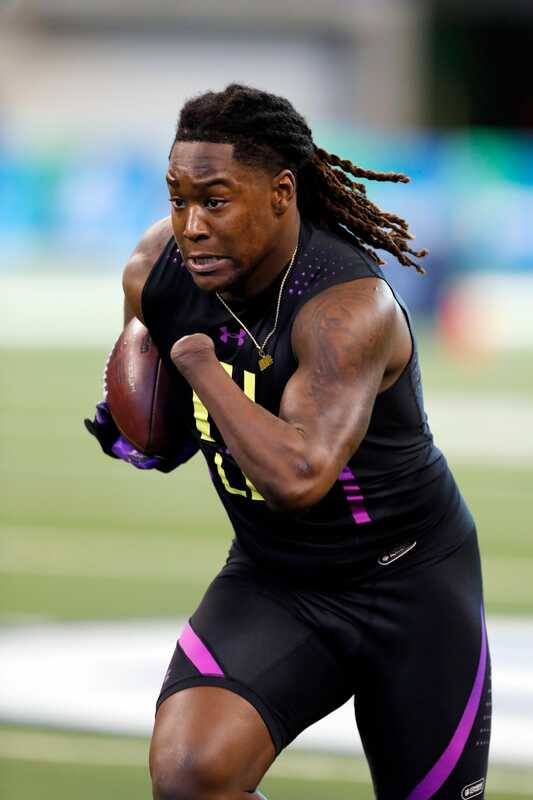 He was selected as a fifth round pick (141st overall) by the Seahawks on April 28, 2018, reuniting him with Shaquill.